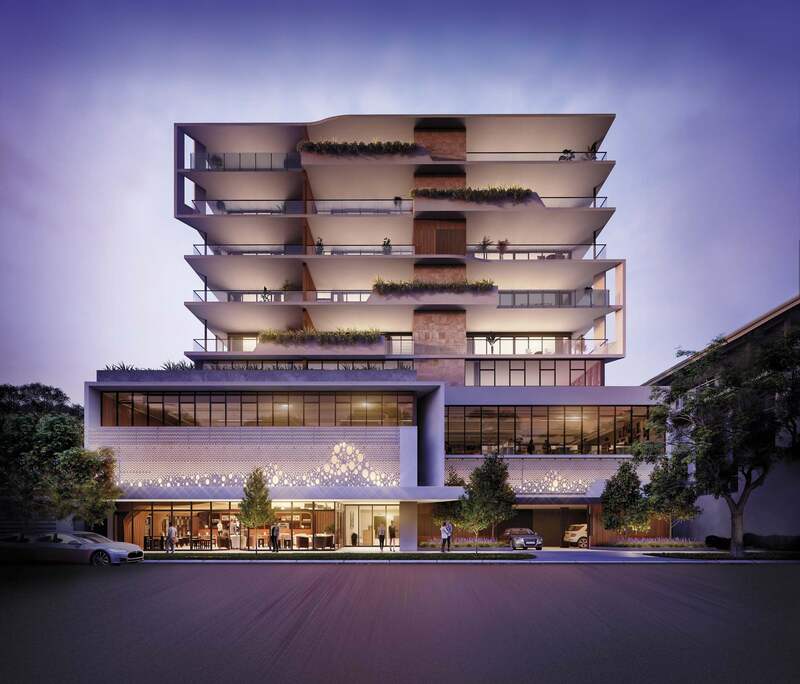 Housed at one of Perth's most sought-after addresses, 26 on Charles is only a few paces away from the Perth Zoo, a short walk to the river and a quick stroll to a fine selection of bars and restaurants along Mends Street. 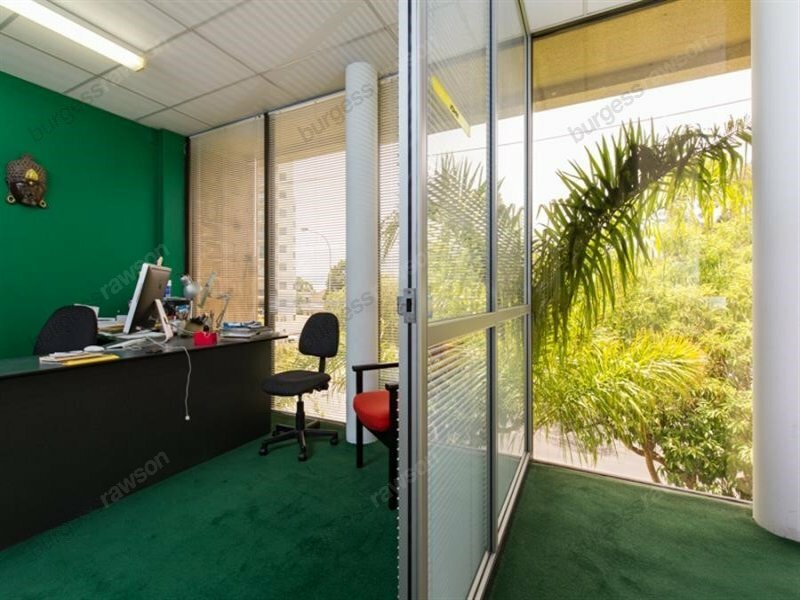 Situated only 4km from the Perth CBD, 26 on Charles is a charming commercial space in a much more relaxed setting than your typical business district. 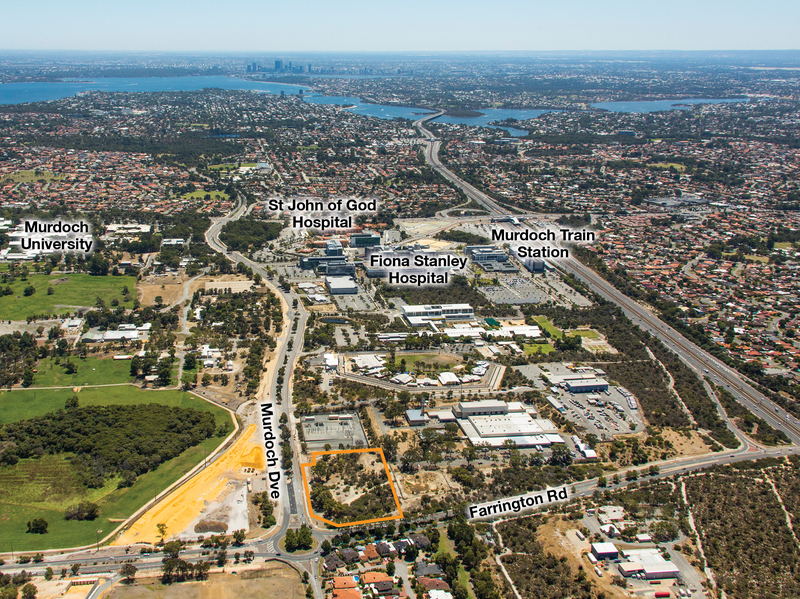 Located a short distance from the centre of Perth, 26 on Charles is a prominent address in the leafy green precinct south of the city. Your morning commute could include a soothing 10-minute journey across the Swan River, with the ferry service travelling between Elizabeth Quay and Mends Street. 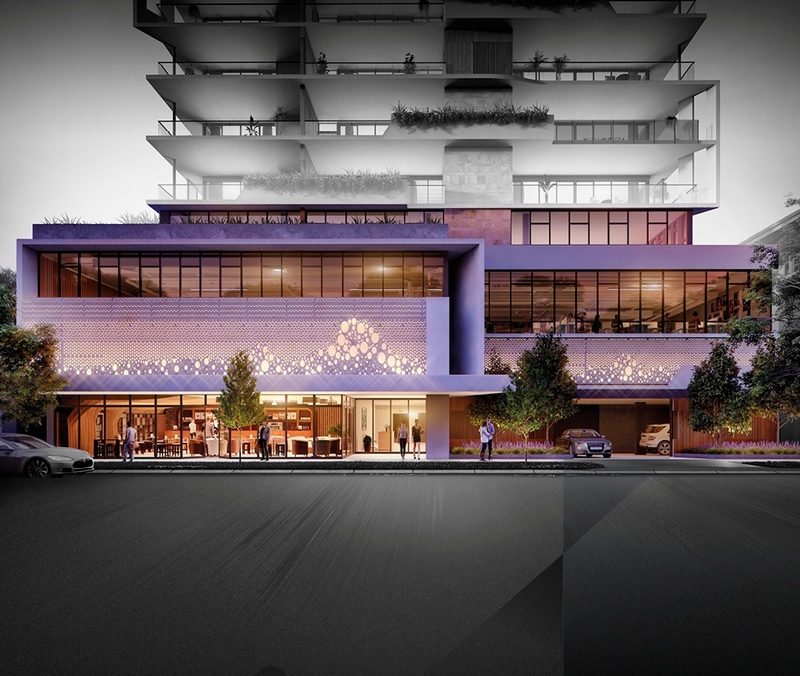 26 on Charles is a sculptural mixed-use addition to the rapidly developing peninsula precinct in South Perth. 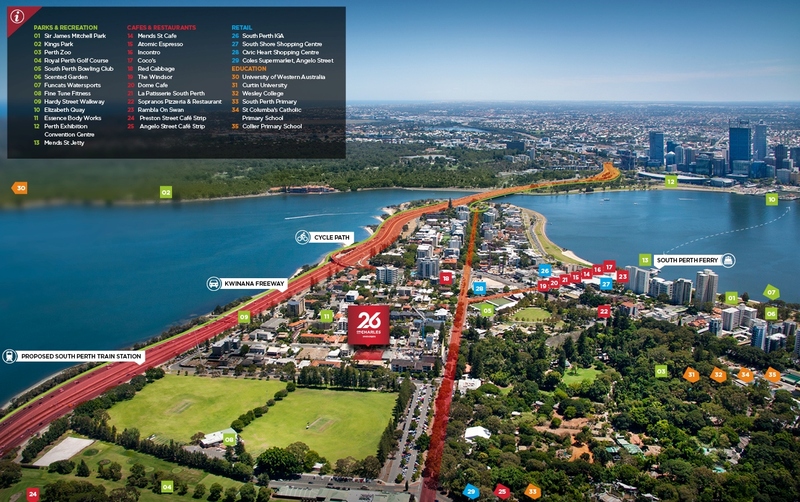 Sitting between the Swan River and the Perth Zoo The sustainable design allows for energy efficient lighting and quality fittings within the near 2,000m2 of commercial space. Choose from workspaces between 80m2 – 140m2, with the option to join adjacent units to create larger spaces as your business grows. 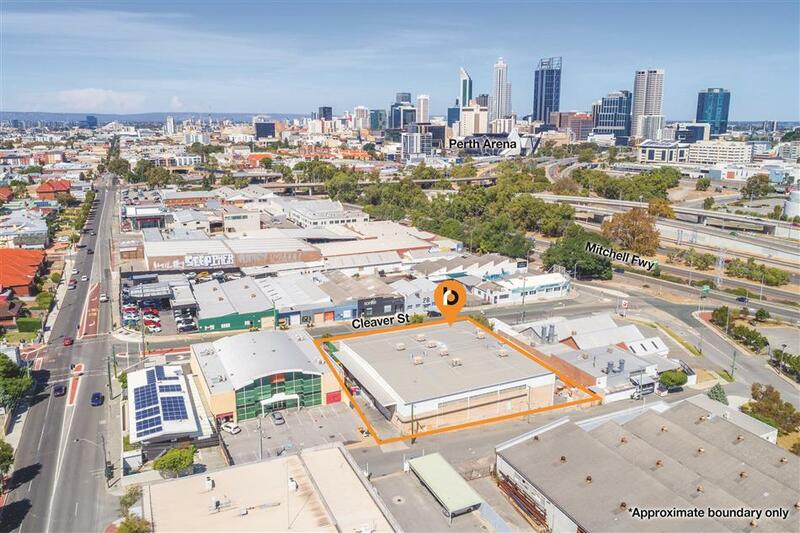 Just 4km* across the Swan River from the Perth CBD, 26 on Charles is adjacent to the Kwinana Freeway and has access to numerous public transport options. Luxury shower facilities, bicycle racks and storage lockers for staff who ride to work or exercise at leisure. Select units include balconies perfect for break-out meetings and staff socialising. For a copy of Information Memorandum, floor plans or price list, please contact the exclusive selling agent.